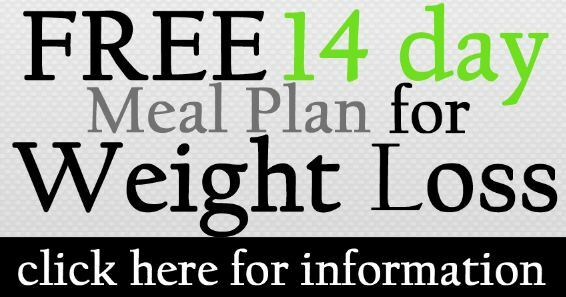 14 day Meal Plan for weight loss! Making the right food choices along with preparation and simple meal planning is the way to create permanent lasting health. This meal plan is designed to give your body the fuel it needs for fitness as well as strengthen the immune system and satisfy the taste buds. Along with the delicious recipes from The Lunchbox Revolution, here are some simple, straightforward tips to help you achieve your physical goals and maintain optimal health for good! Always make time to eat mindfully, with positive intention and be grateful! Fats – Not all fats are created equal. When adding fats into the diet, include essential sources such as Olive Oil, Coconut Oil, Flaxseed Oil and Nuts. Portion Sizes – Protein sources should be approximately 100 – 150g per serve. Fruit should be one piece and vegetables should be the size of a cupped palm.